SOUTH YORKSHIRE, U.K. — A Christian who had been studying to be a social worker at a prominent university in the United Kingdom has lost his expulsion appeal surrounding a post on his personal Facebook page where he outlined the biblical stance on homosexuality. 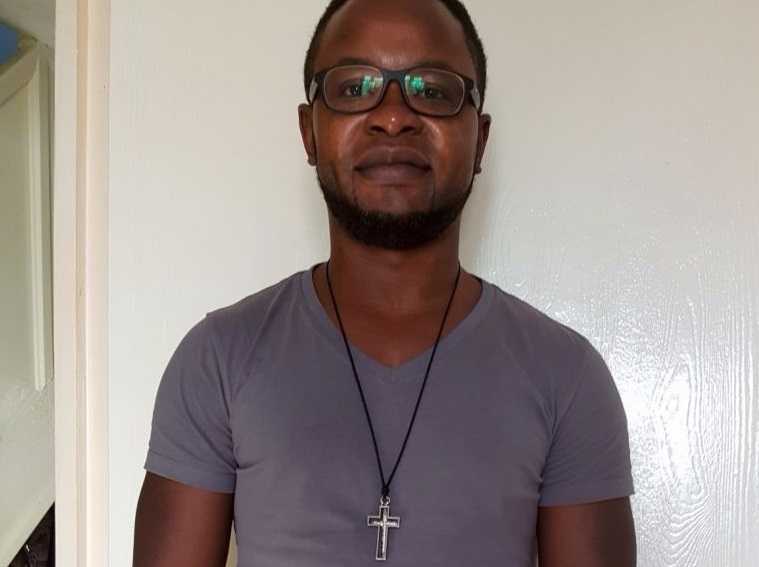 As previously reported, last September, Felix Ngole, 38, had posted on his private page—which is only able to be viewed by his friends—his support for Kentucky clerk Kim Davis and outlined what the Scriptures state about sexuality, citing the biblical law in Leviticus. Ngole appealed the decision, but this week, he received a letter from the appeals office at the University of Sheffield stating that his post was “inappropriate” in light of the professional conduct standards outlined in the Health and Care Professions Councils (HCPC). It was additionally asserted that Ngole had not “offered any insight or reflection” on the “potential impact” that his comment might have had on his Facebook friends, or how it would reflect on the social work profession. He plans to pursue further legal action over the matter. “[M]y case raises all sorts of legal questions as to whether Christians can any longer hold traditional biblical and moral beliefs and still enter mainstream professions such as social work, medicine, teaching and law in this country,” Ngole said.